Older park but right in the middle of everything. 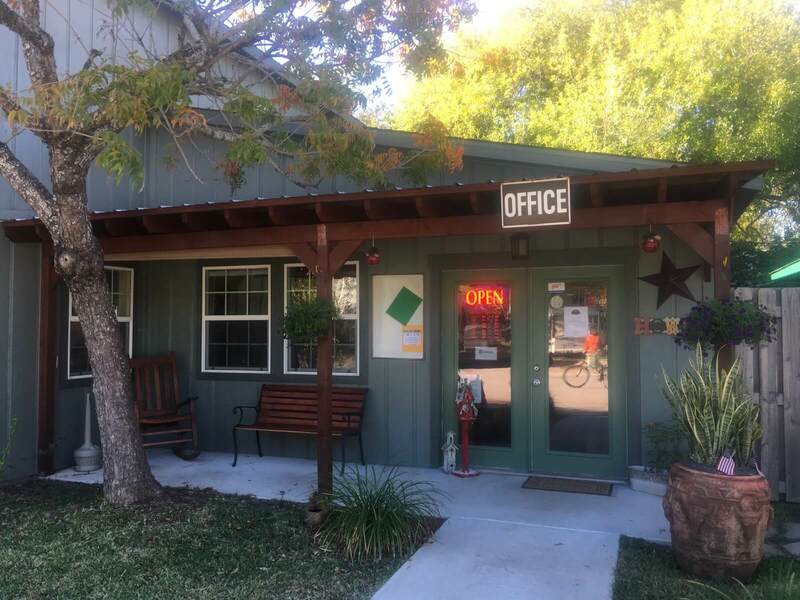 It's gated, wifi, lots of sites, laundry next to office. Nice place. Paved sites. Very clean and will be getting better with time after talking with management who were very pleasant. 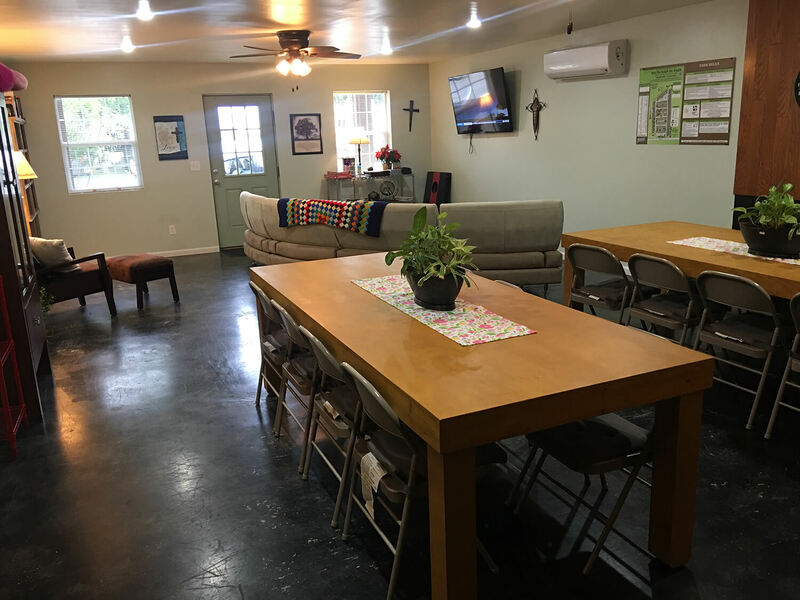 Great for people wanting to see downtown Houston or for medical reasons. Rude, obnoxious man running the park. Lied about 50 amp site. I called to ask why my bus showed 30 amps available and my air conditioners would not run. He said 50 amps won't run my air conditioners; yet they,ve run all over the country. It was a 30 amp site. He was a rude liar. He hung up on me for inquiring about 50 amps. 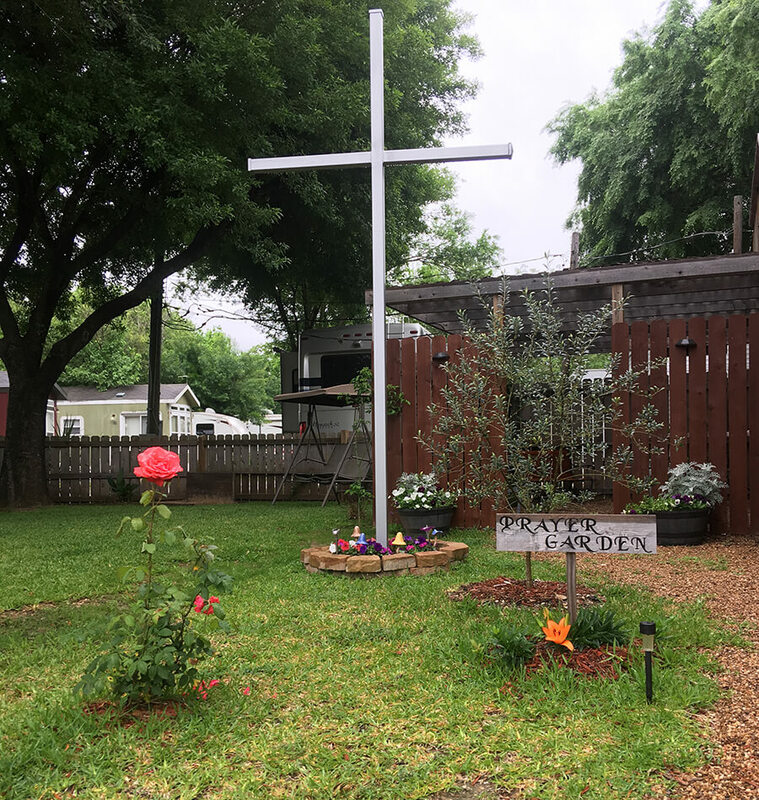 The Christian advertising is to attract families of cancer patients; there was no evidence of Christian values at this park. The man obviously doesn't have Christian values; not kind, not honest. 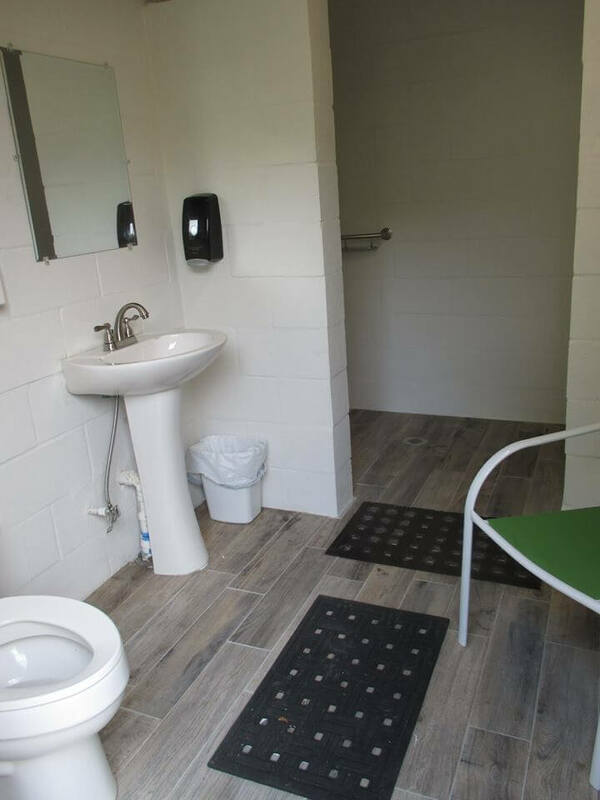 The bath house has two restroom/showers; one is locked all the time and neither have AC nor ventilation. It is a health hazard to use in the summer. 97 degrees outside; 115 in the shower. $46/ day. Many parks around the area. A Walmart lot would be better. 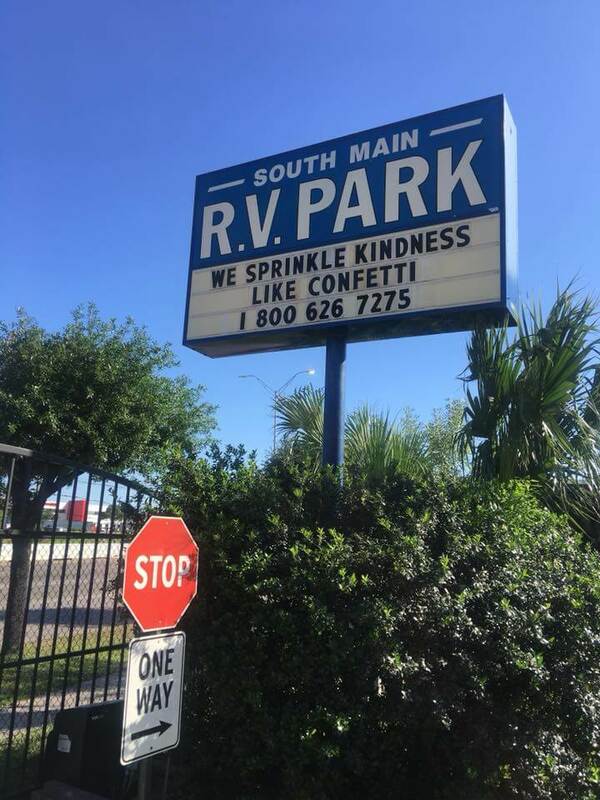 Go to this park if you want rude service from a slum of a park. We stayed at this park because ti was VERY convenient to Minute Maid Park when our Ragin Cajun baseball team was in the Shriners Tournament. The park is old but Well kept snd the staff could mot have been more friendly and helpful. We are coming in again for a weekend of Astros baseball and will definitely be staying here!! 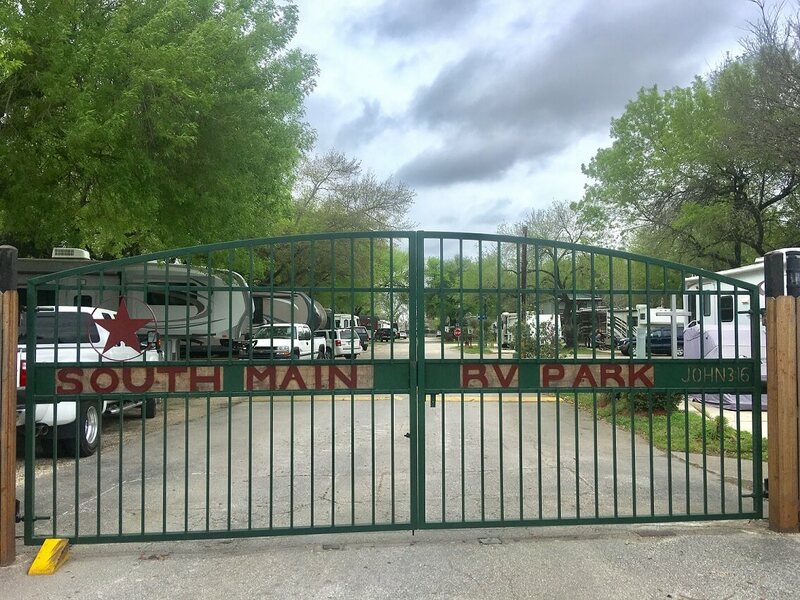 Conveniently located at the intersection of South Main and the I-160, South Main RV Park is the closest campground to the Texas Medical Center, Reliant Center and downtown Houston. 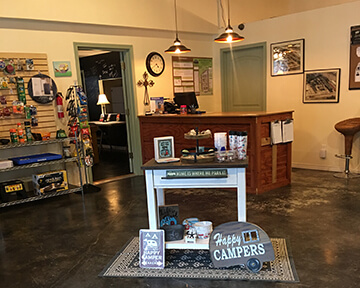 We have both 30 and 50 amp large, shaded sites that include full hook-ups, free cable television and concrete patios. Wireless internet access is available at selected sites. 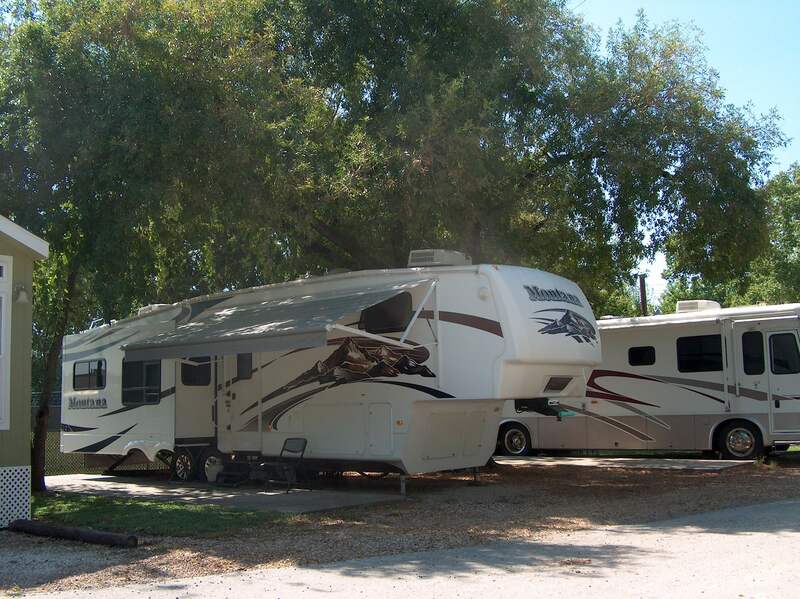 Feel safe camping at South Main, with our fenced perimeter and gated entrance where an access code is required. 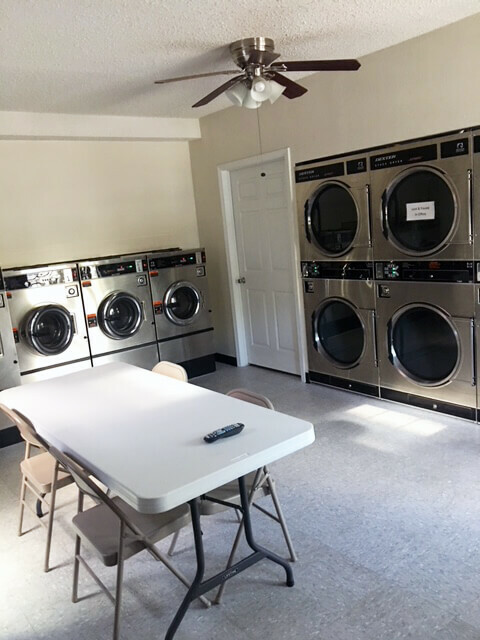 We offer free local calls, phone hook-ups a computer room to keep in touch with family and friends, as well as clean laundry facilities to make you feel right at home. Our shuttle service runs Mon thru Friday from 6am until 8:30 pm to and from the Texas Medical Center with stops at various Medical Center Hospitals throughout the area. 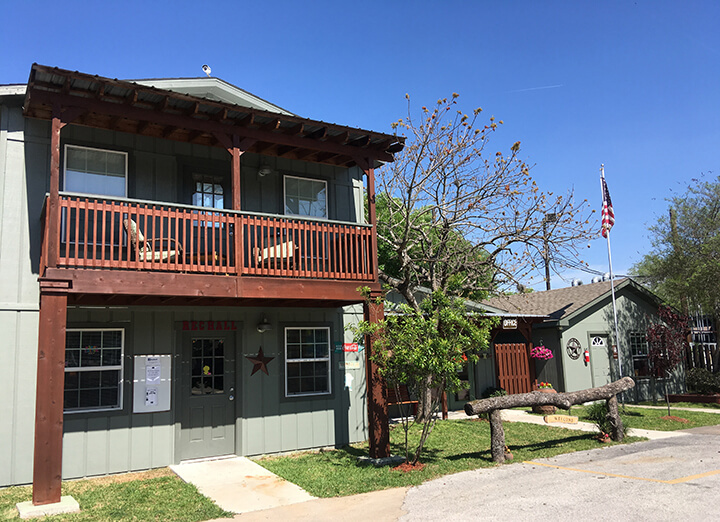 Other nearby and interesting attractions include the museum district, Houston Rodeo and the NASA Space Center.